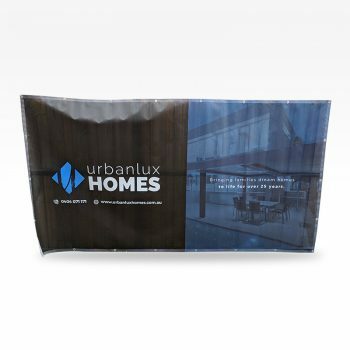 Our Premium Retractable Banners (Pull Up Banners) are light weight, can be set up in seconds and come with a carry bag. 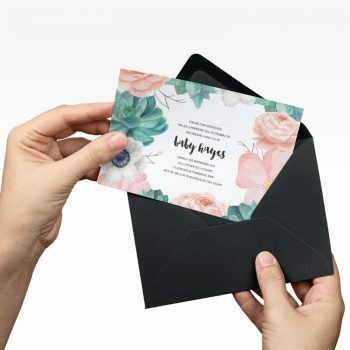 They are printed on a synthetic paper which is curl resistant, water resistant and tear resistant. 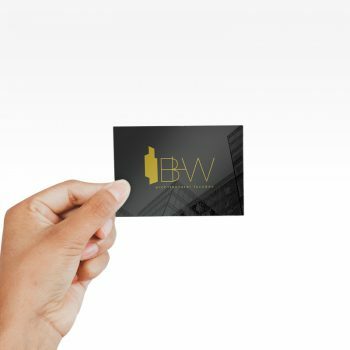 The material also has a grey back to prevent light or sunlight showing through your banner. 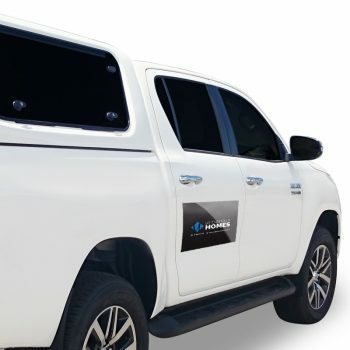 Competition in the market is increasing rapidly, and every industry is now looming over every company and establishment. Every business wants to make progress and also wants to stay ahead of the competitor. You may go for newspaper and electronic modes for your products and services advertisement. 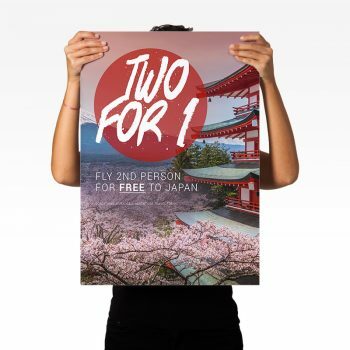 Apart from this, you can use some best banners for your products. Retractable banners are one type of advertising. 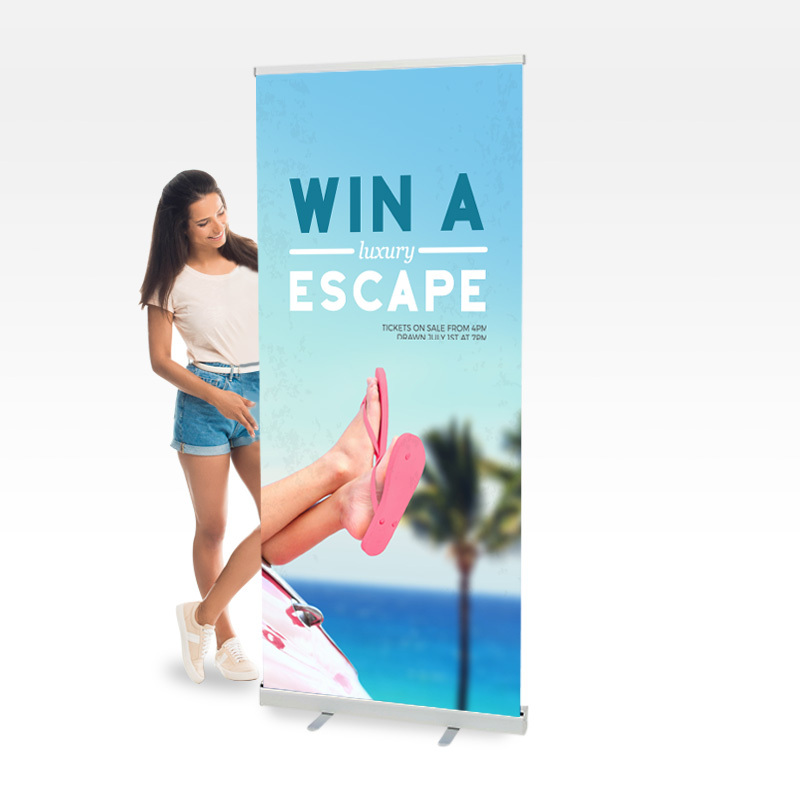 The retractable banners are super easy to use and construct, so if you are looking for quality retractable banners at a very affordable price, choose us. You will not require any multiple tools or hardware. It comes attached to the frame or stands. We provide lightweight frame or stands, and you can easily carry them. 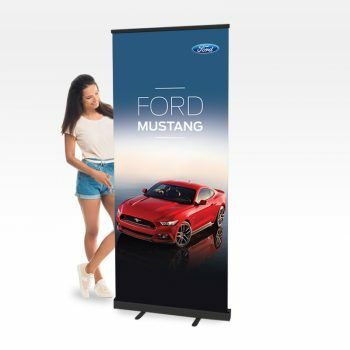 Retractable banners are not only for trade shows, but it can also be used different places and events. With us, you will find several available sizes, and you can put that on the sales floor. 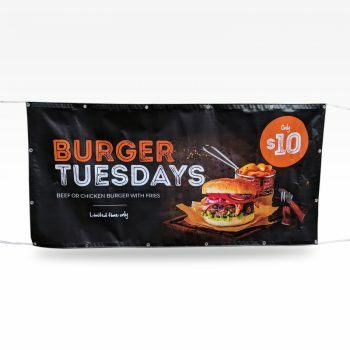 Why choose our retractable banners? Lightweight banners and simple to use. 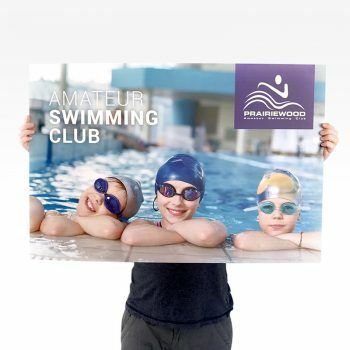 Digitally printed banner and offer a stunning look. 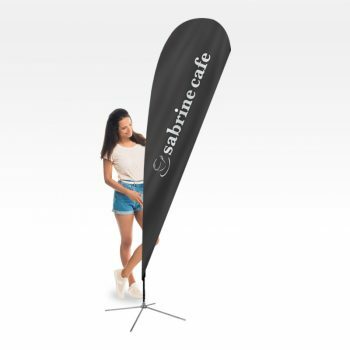 Comes with silver and black stands built with high-quality material. Comes with different sizes for different purposes. 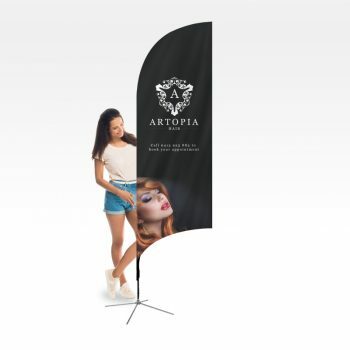 Retractable banners are the simplest and effective ways to promote your product. The fact is everyone wants his or her business to do well and achieve its optimum level. When you use our retractable banners, it will leave an unforgettable impression on the reader’s mind.